Boy meets girl. Boy makes cider to woo girl. Now he's right beside her. Right Bee Cider. 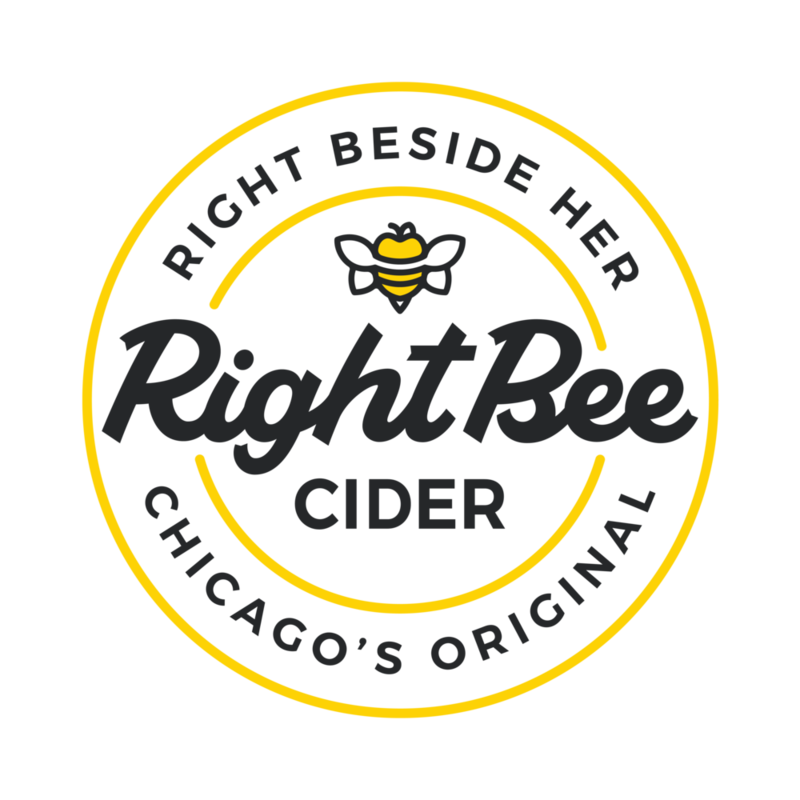 What started as a romantic gesture grew into Chicago's FIRST cidery, owned and operated by a local husband and wife team. Small batches, small business, and a ton of love sent your way with every sip. Our urban cidery is an old brick building in the heart of Chicago. We make the cider here, then we bottle it and label it here, pack it into boxes, and load trucks here.  We're local and handmade in the truest sense of the word. Despite how obsessive we are about perfecting it, our cider is actually very simple. It starts with a blend of fresh-pressed American-grown apples, which are fermented dry with champagne-style yeast. Sometimes we add honey. Sometimes we add fresh fruit. Our Semi-Dry cider is simple: fermented apples and a drop of honey from our own beehives. It's light, crisp, and refreshing, with just a touch of sweetness. Our blend of fresh-pressed American grown apples are fermented dry with a champagne-style yeast. Our Dry cider was conceived by our co-founder and "Queen Bee" to be as pure as possible. It's just fermented apples. No back sweetening, no additives - just pure hard apple cider. Never from concentrate, no sulfites, no preservatives, no added sugar. We love our local community and few things bring us more joy than collaborating with members of the community to make new ciders. The Chicago Black Velveteen feat. Guinness & Right Bee Cider! We’re having some fun with our friends from Guinness!